A creative research initiative illuminating the marriage between death and dance through production of performance, film, curriculum, and community engagement. 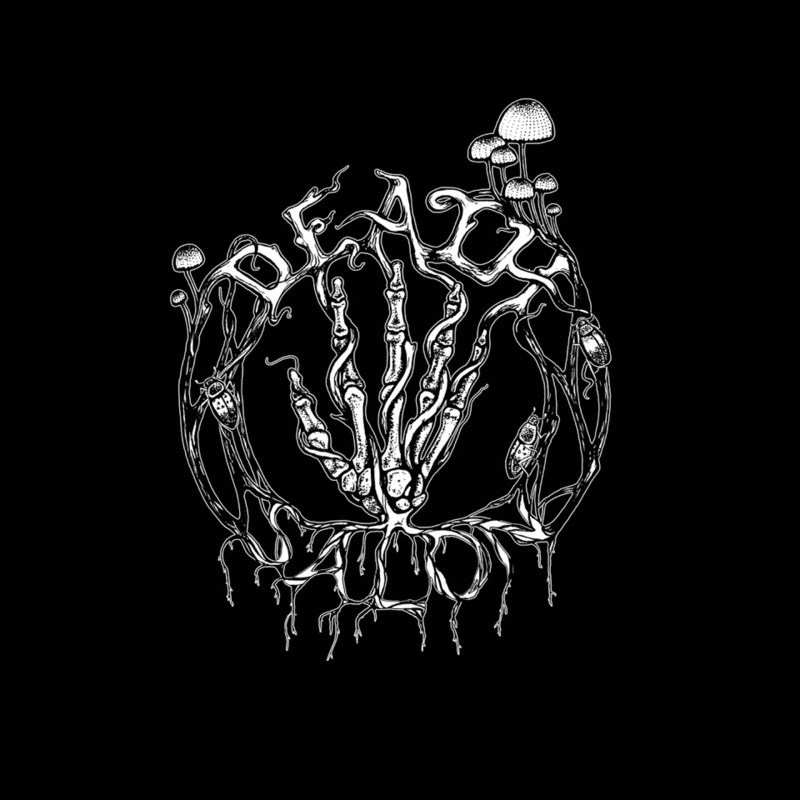 Inquiry driven and ever evolving, Deadication provides audience & artist participants creative fuel for growing healthy relathionships with death, dying, and loss. Catch Liv facilitating participants of this Death Positive conference through a movement class that guides reflection on mortality!